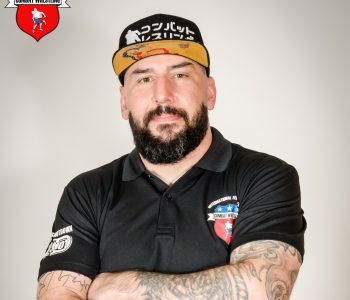 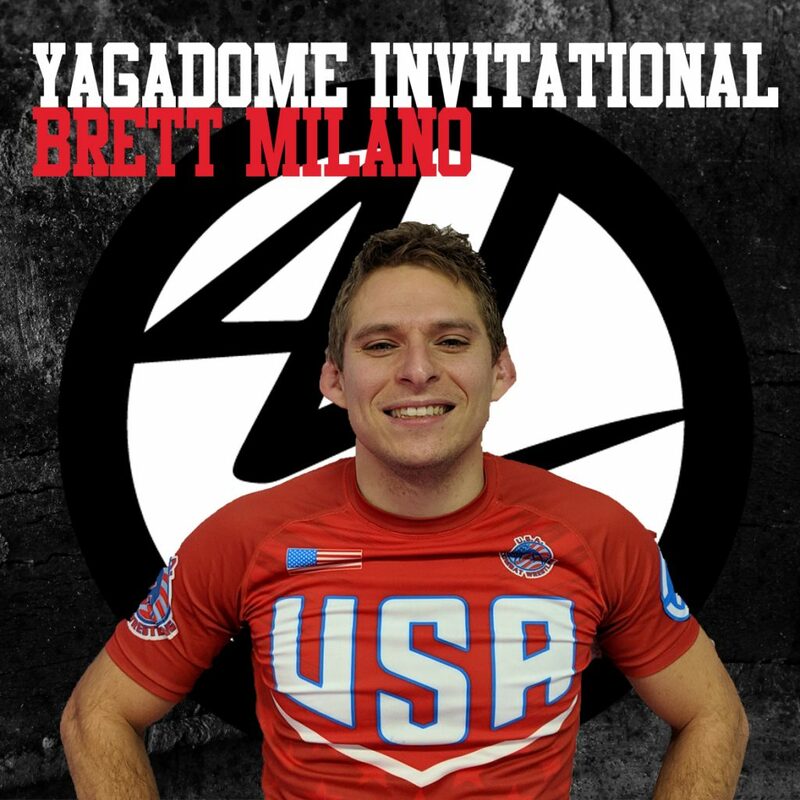 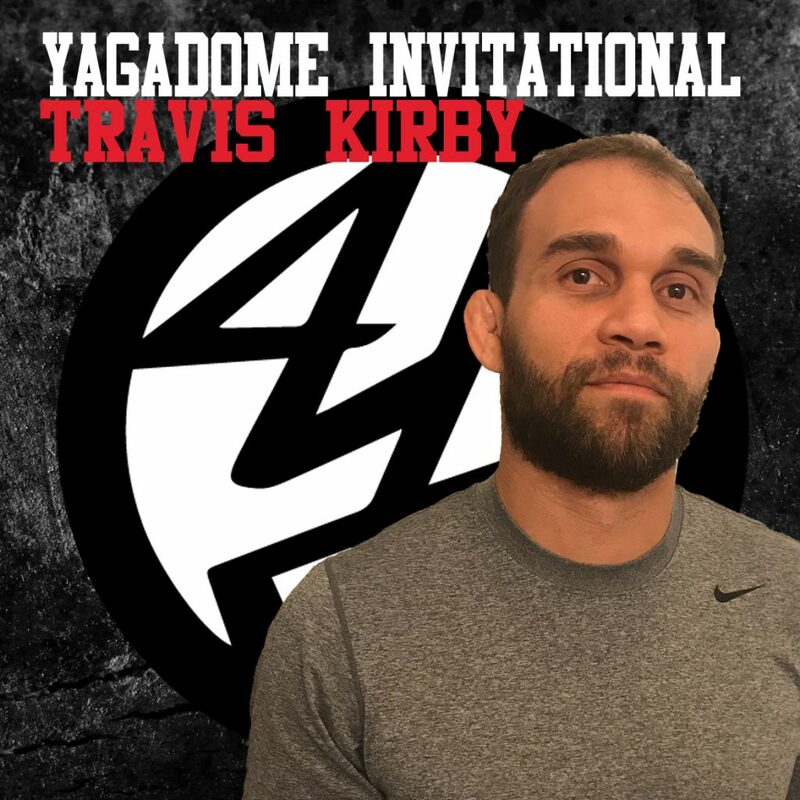 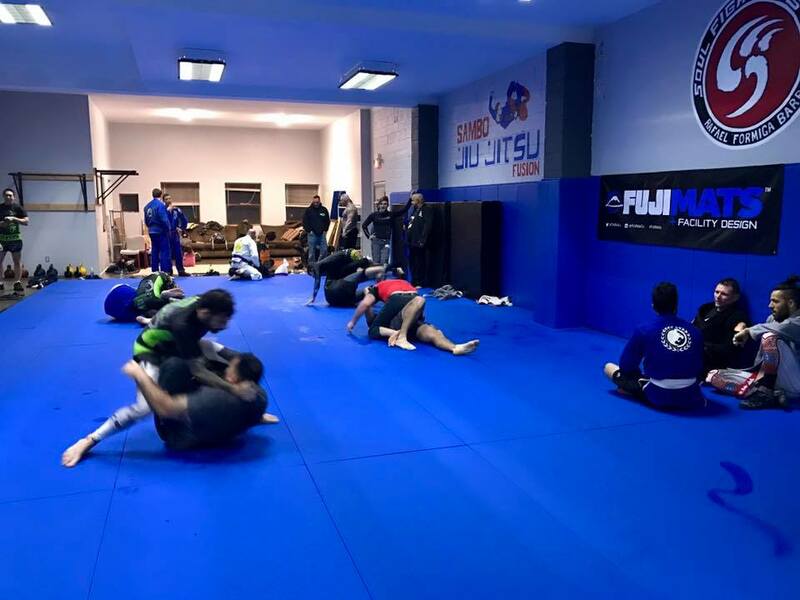 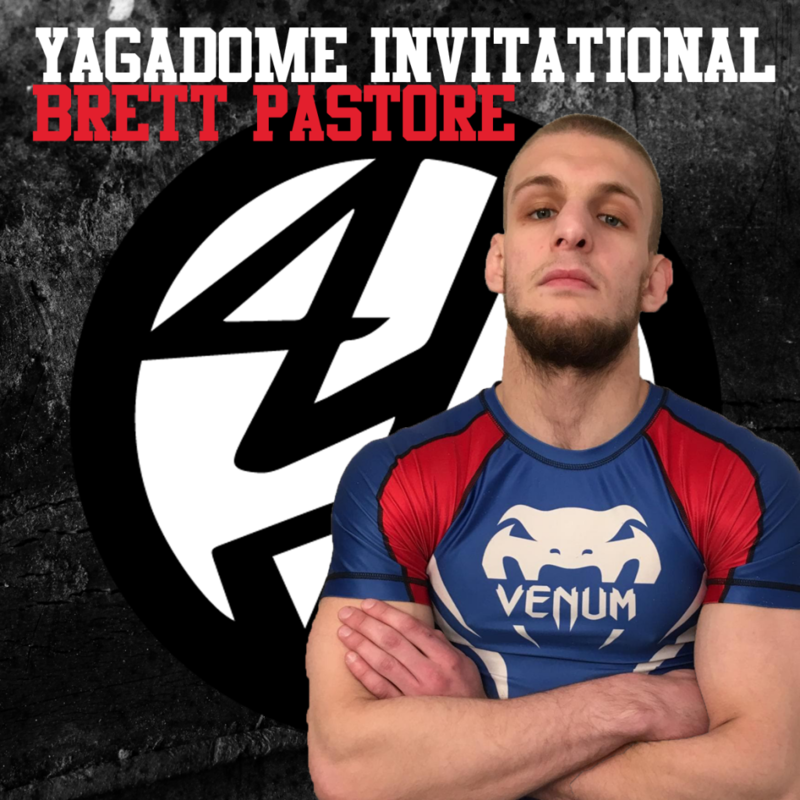 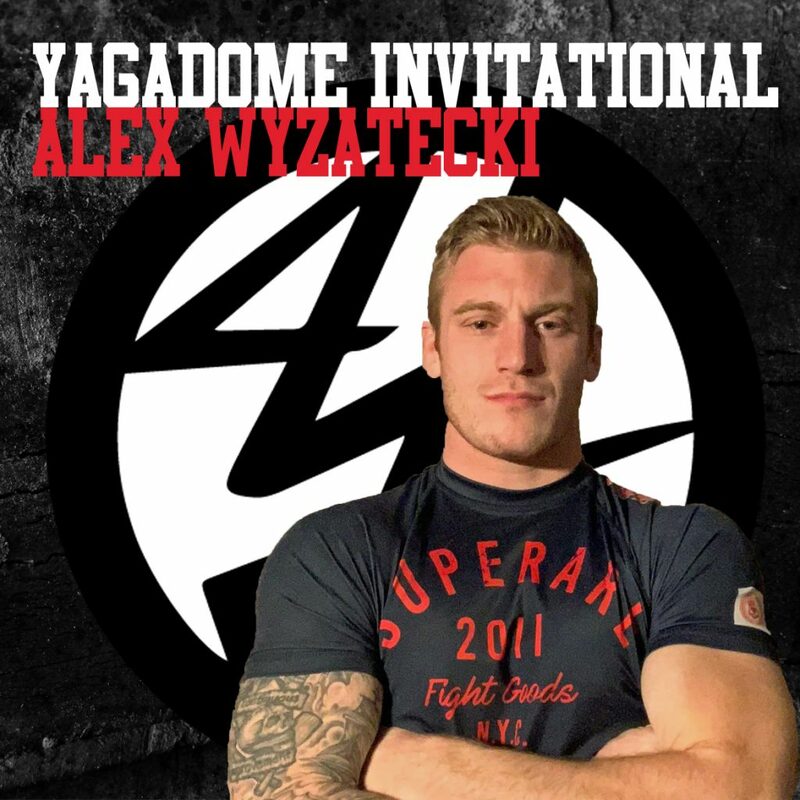 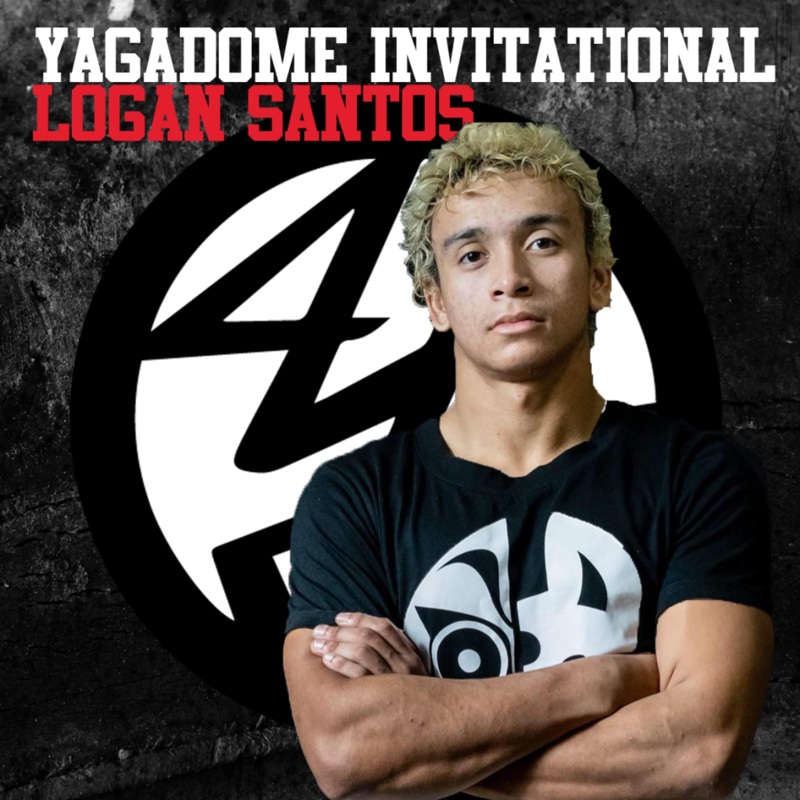 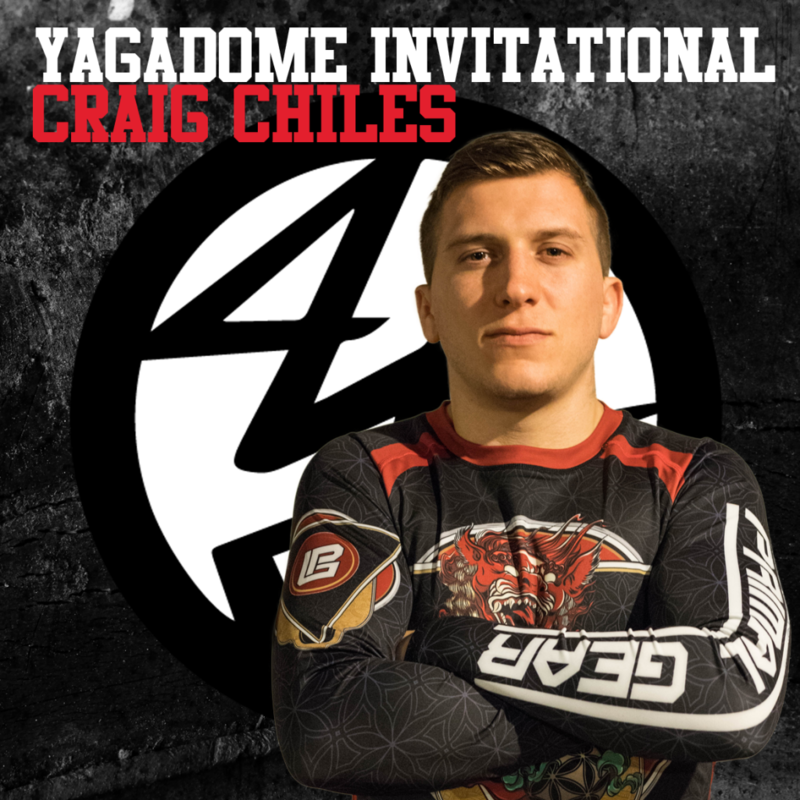 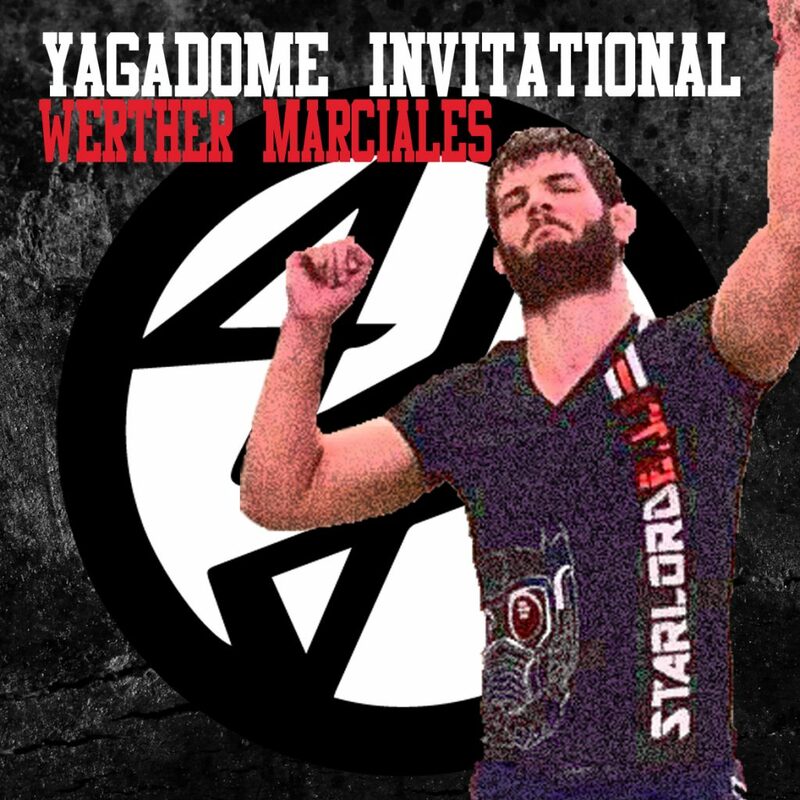 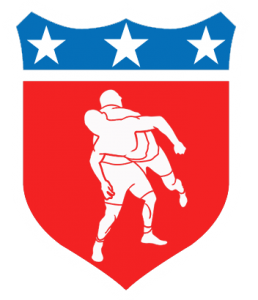 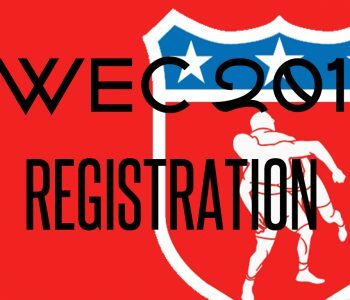 YAGADOME Invitational, the first professional Combat Wrestling tournament is about to be held on March 17th at Koulikov Grappling Academy. 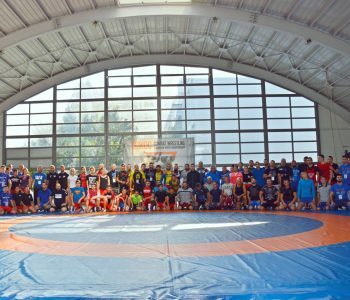 8 men tournament under 175 lbs, attracting top level grappling champions from different styles, to dispute the title KING OF 175 and the champion belt, coming with it. 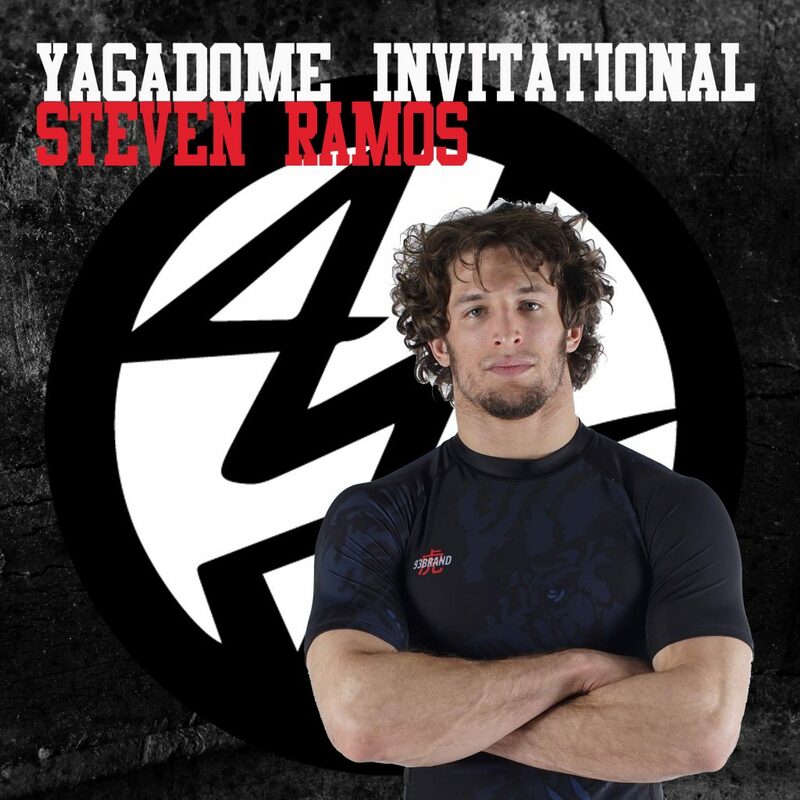 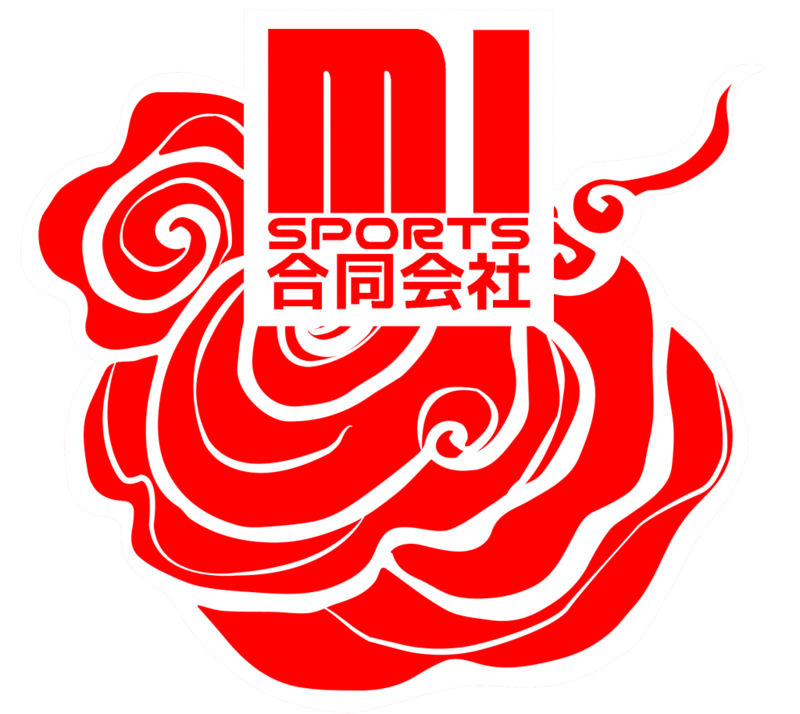 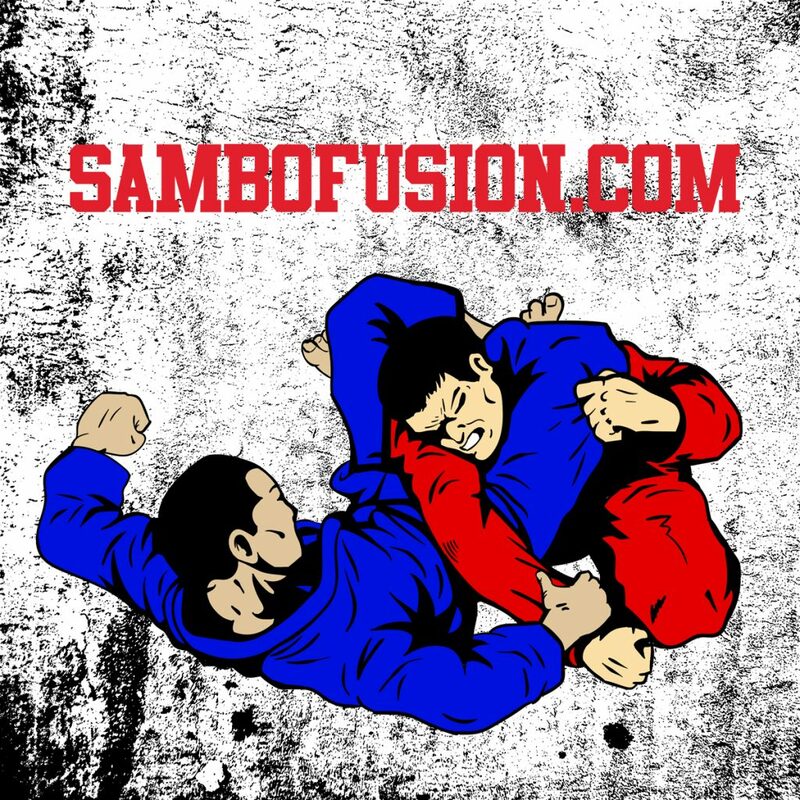 All of the competitors are very experienced grapplers, promising interesting matches and non- stop action! 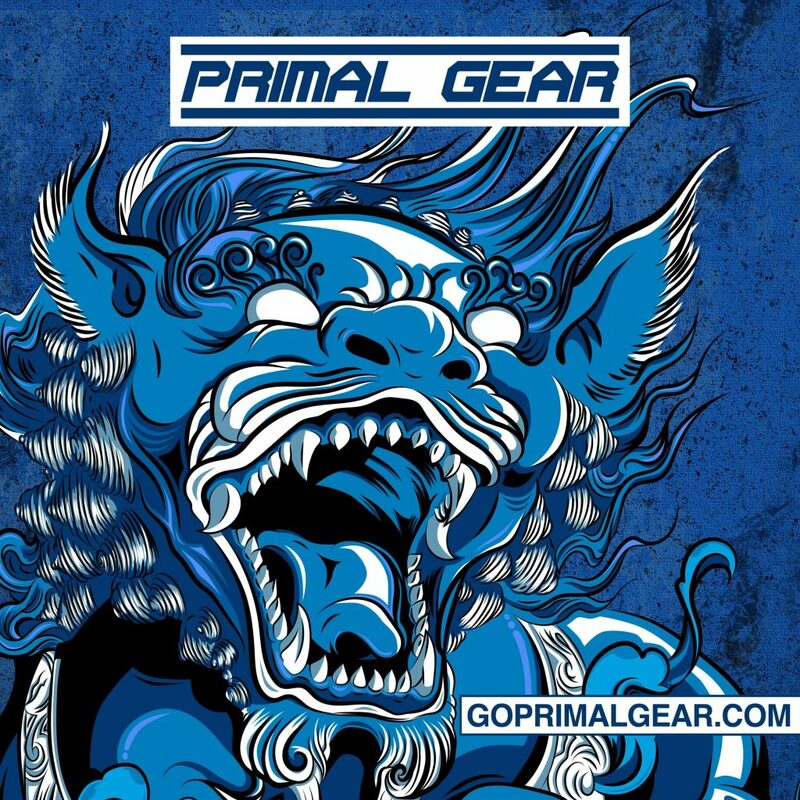 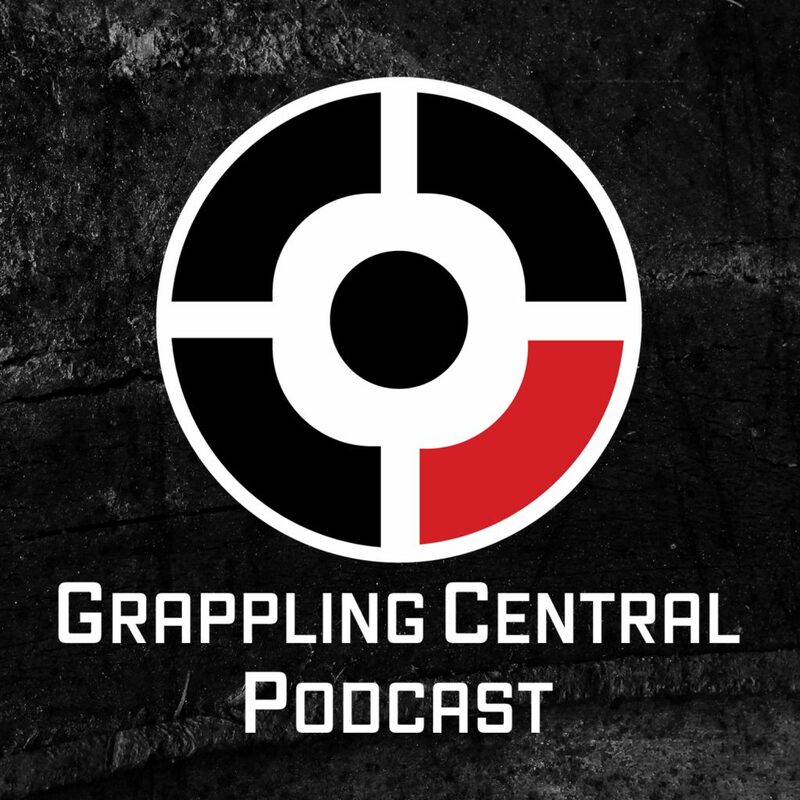 Last, but not least, the entire event video and audio production is handled by our media partner, the GRAPPLING CENTRAL PODCAST, the fastest growing podcast in the grappling world. 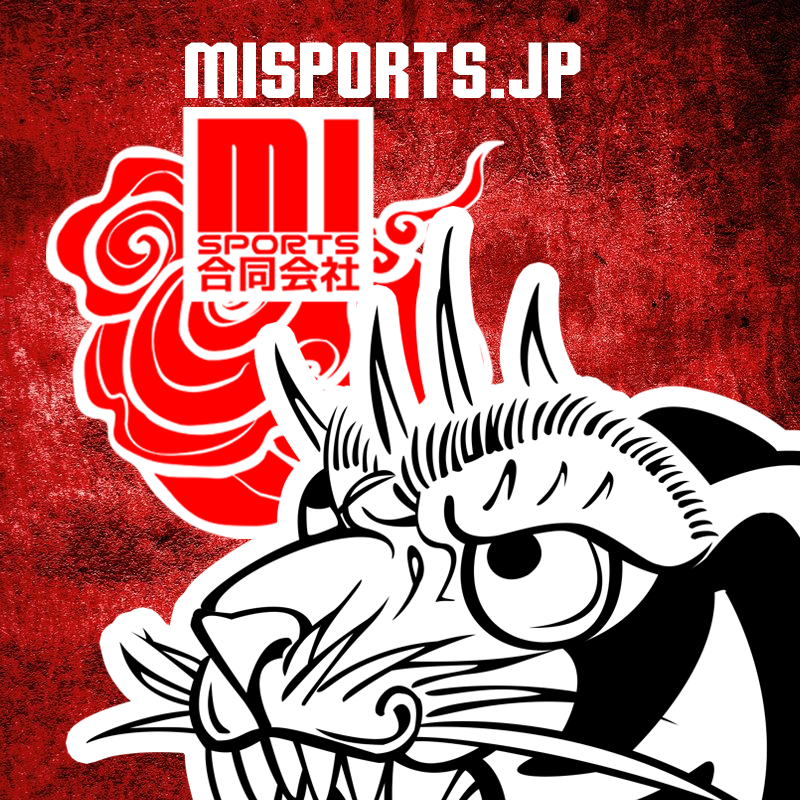 The tickets for the event are limited number and will be available for online purchase from Feb 1st on the event page in Facebook.